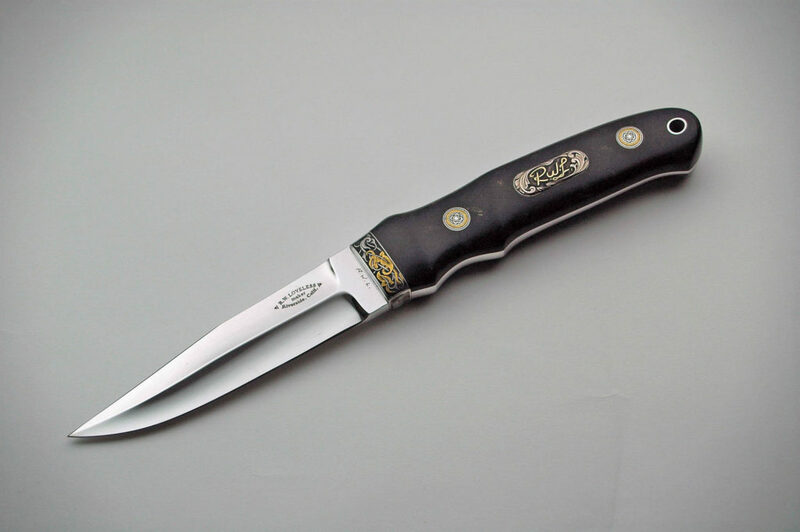 Bob Loveless rare Anniversary Knife. Add this Gem to your Loveless Collection. 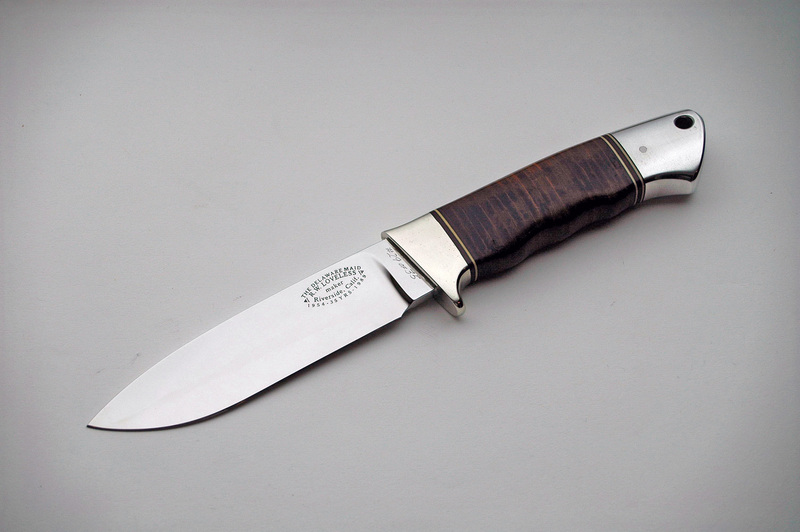 Bob Loveless Hidout engraved by the late Dan Wilkerson, feel free to inquire about price and availability. 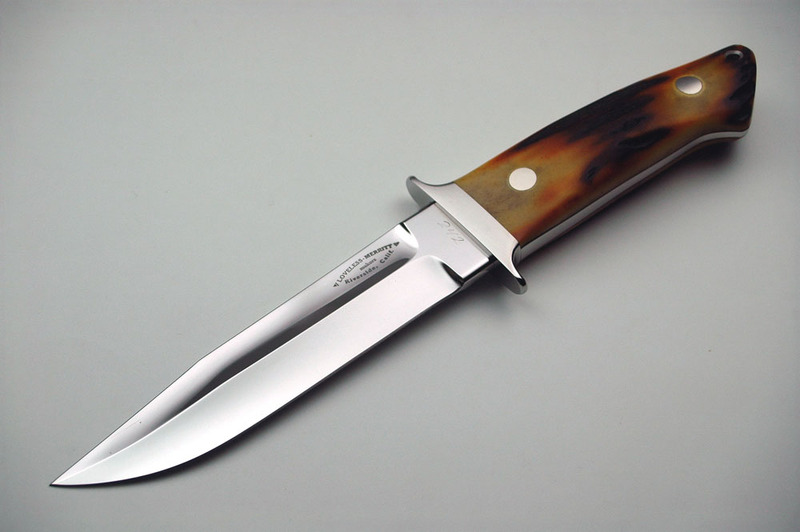 Gorgeous Amber Stag Wilderness, not many of these around, for these and other fine Loveless and other top makers please visit my site http://www.exquisiteknives.com. I received the DVD today on Bob Loveless and watched it immediately. You guys did a superb job on making the DVD. I have always admired Loveless knives and after watching it I felt as if I had known Bob personally. Thank you for making a great documentary that is now in my collection of Bob Loveless items.